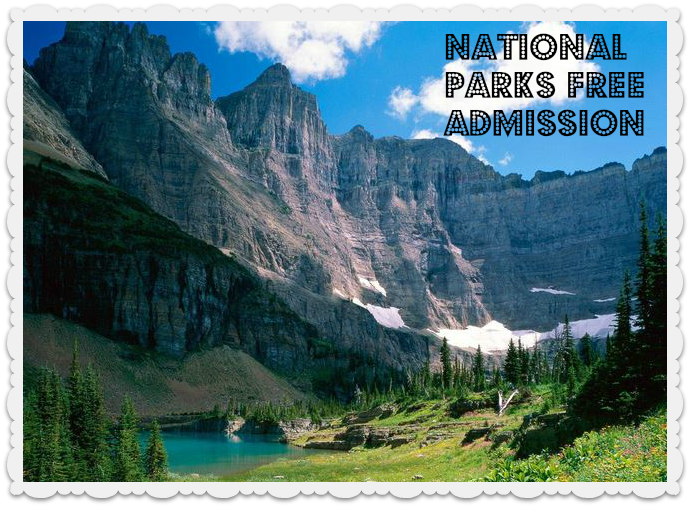 This weekend 4/18 through 4/19, you and whole family can enjoy FREE admission to any of the National Parks! If your child has always wanted to be a park ranger, they can become a Junior Park Ranger on 4/18 and learn the values of a real Park Ranger. Please note that this FREE offer only waives entrance fees, commercial tour fees, and transportation entrance fees. Third party fees such as camping, tours, or concessions are not included. Which park will you visit this weekend?